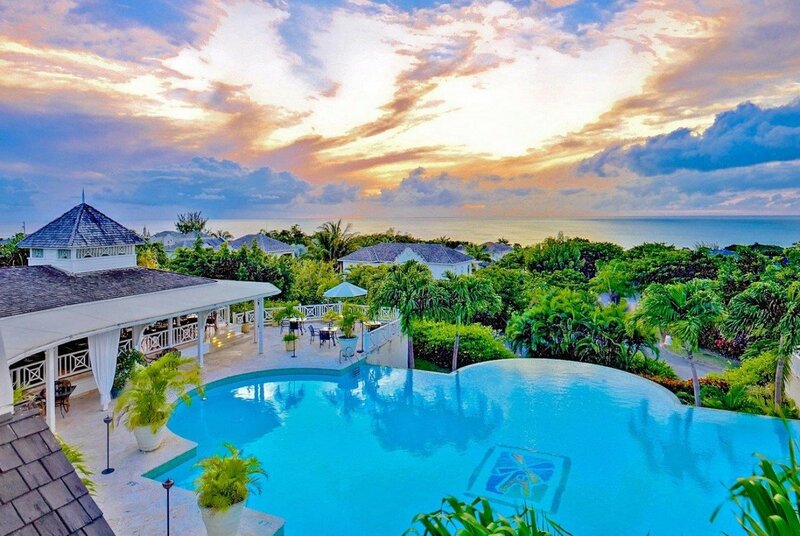 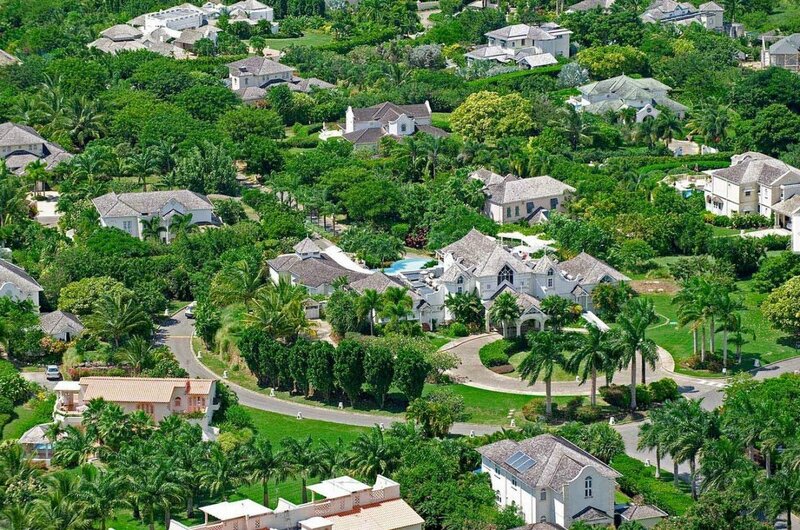 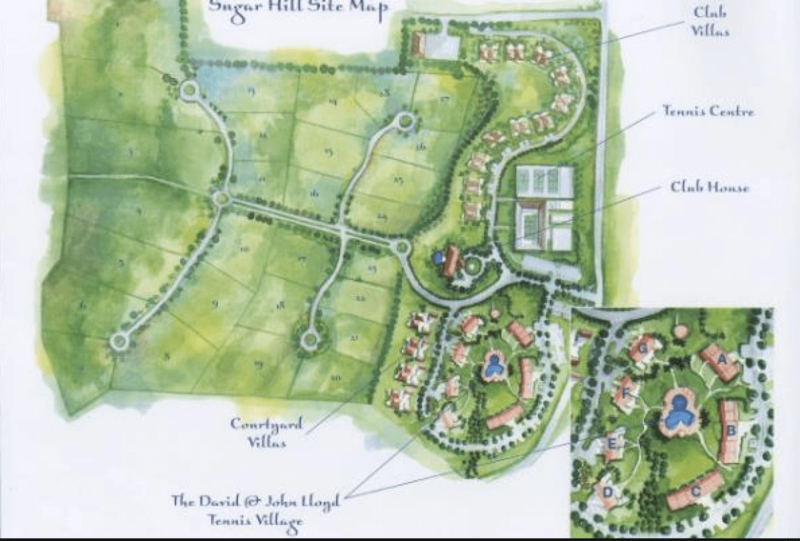 Villa Eden Sugar Hill Barbados. 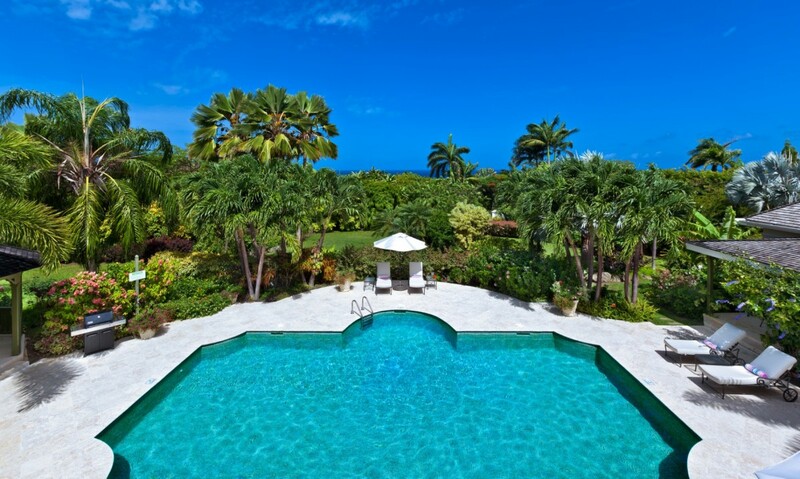 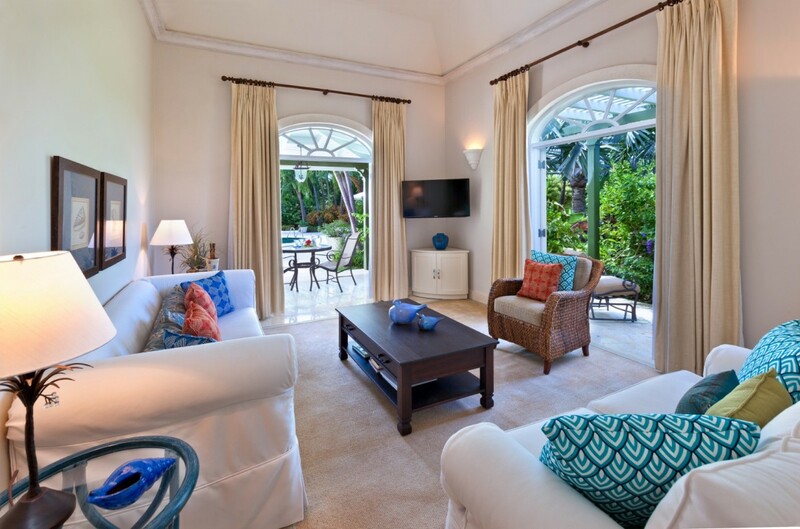 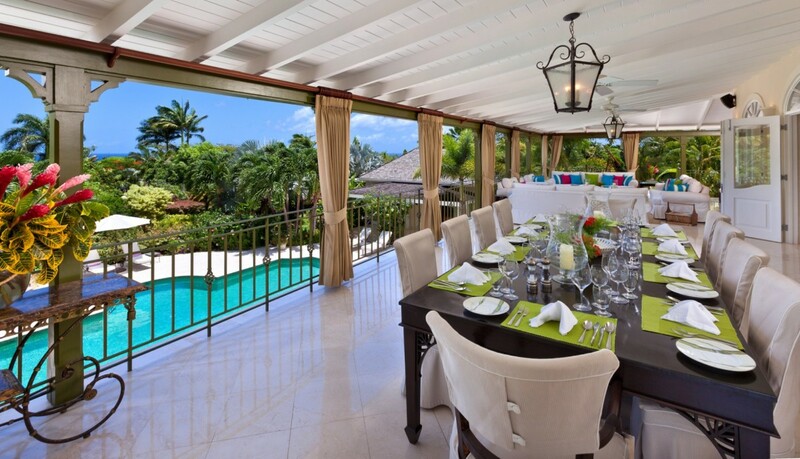 If you want it all while on holiday, you can get it by choosing the stunning Villa Eden Sugar Hill in Barbados. 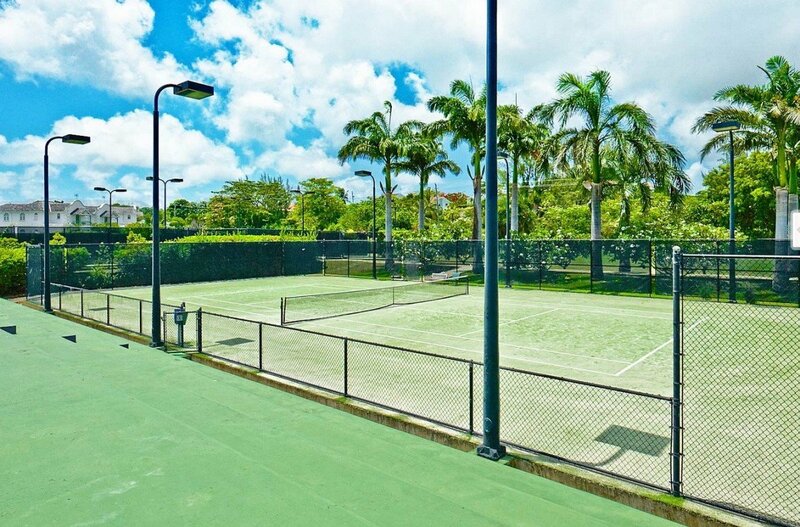 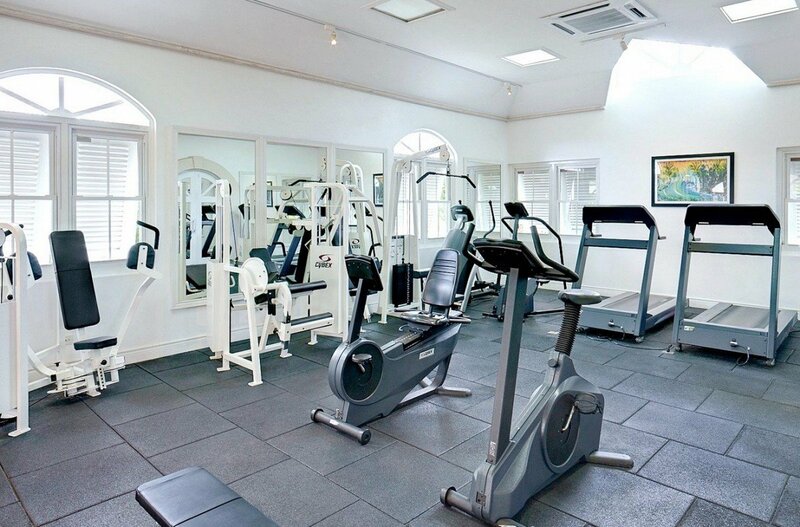 Part of a world-class resort property, it gives visitors free use of the fitness center, the two stunning swimming pools, the tennis courts and much more. 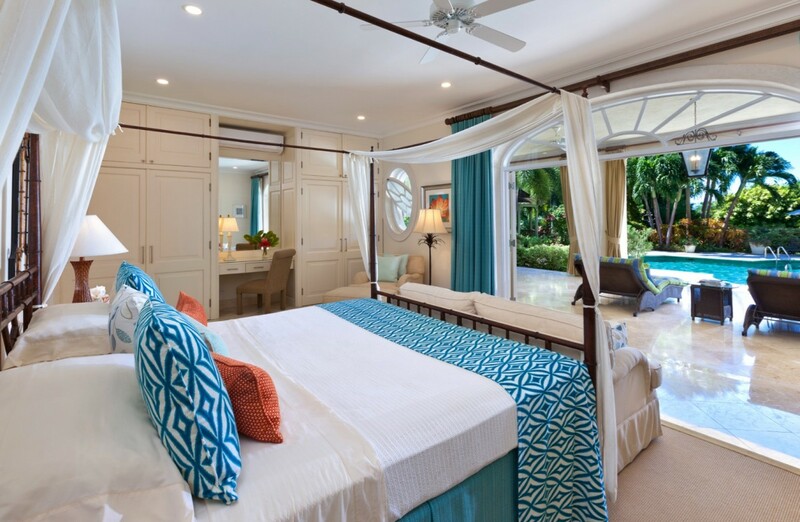 However, the five-bedroom villa is replete with services and amenities to such an extent that you may not wish to stray very far from it throughout your stay. 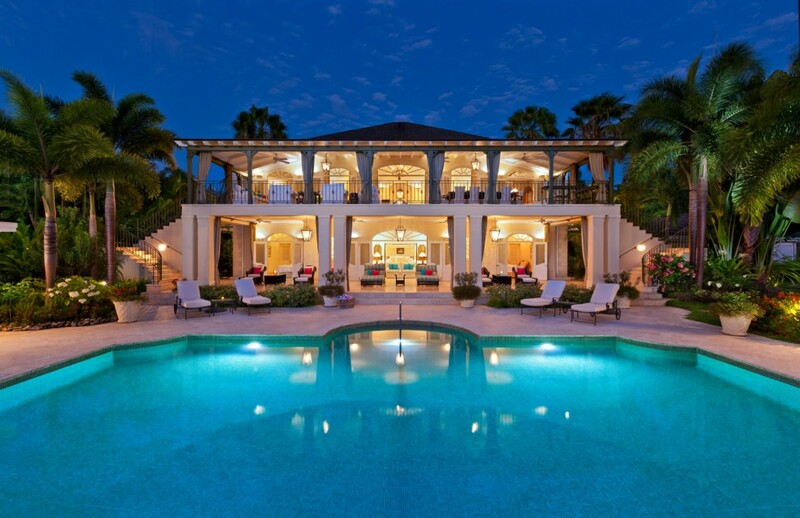 The design of the two-story villa is truly stunning and with upper and lower covered terraces, enormous and landscaped gardens and grounds, and a massive pool area, it really lives up to its name. 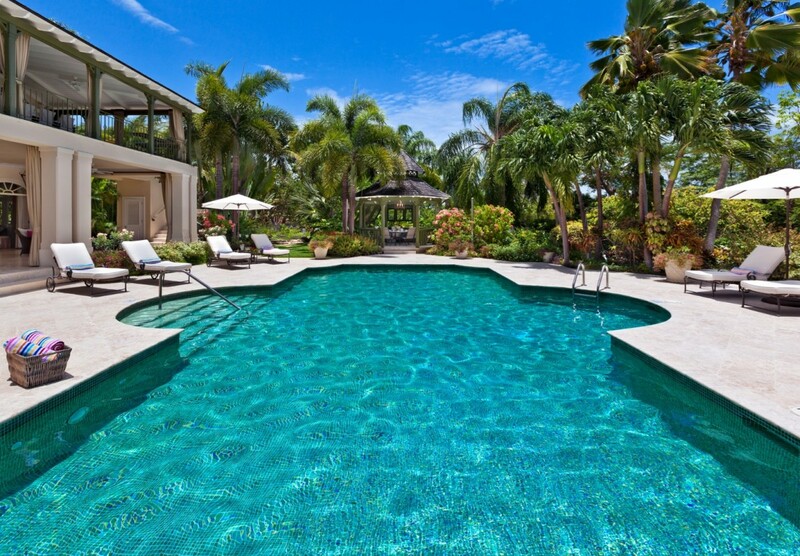 A private paradise, the heart of it is that pool area. 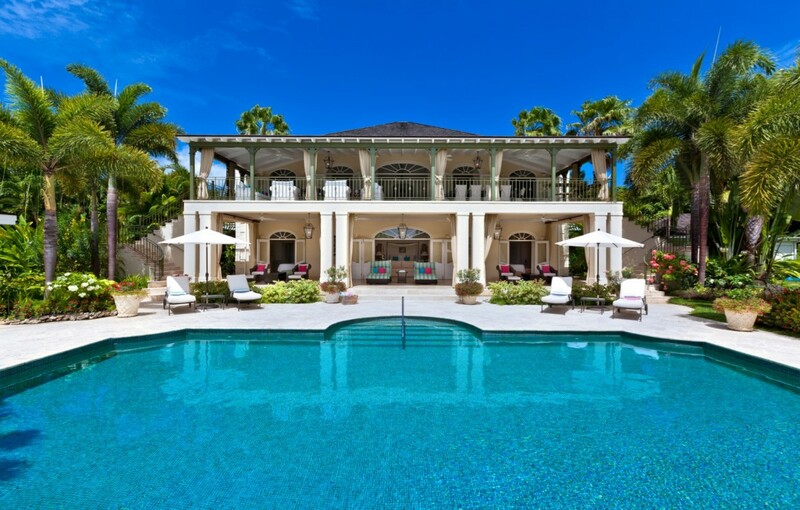 Surrounded by an elegant stone terrace, it offers up several sun decks and is flanked by an al fresco dining gazebo at one end and outdoor lounge and bar area at the other. 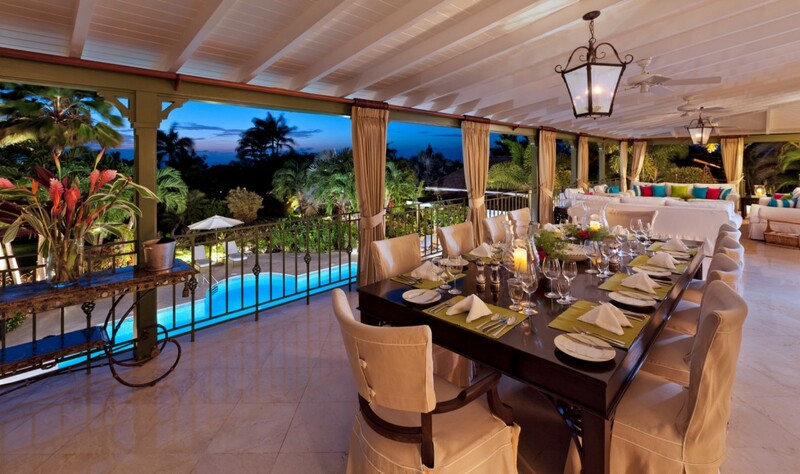 It also opens into the lower level terrace, which itself is a luxurious outdoor living space. 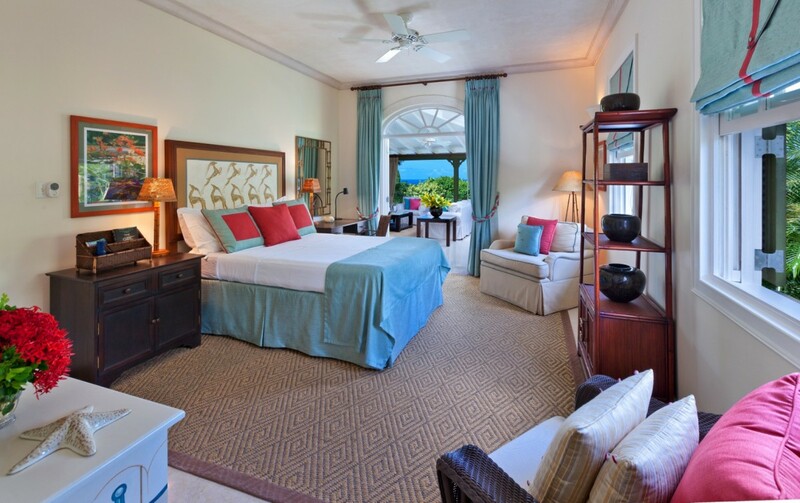 Fully furnished with lounges and settees, it is the perfect spot to savor every sunrise, sunset or star-filled night, and because the property is wrapped in tropical gardens, you can expect to hear native birds at all times, too. 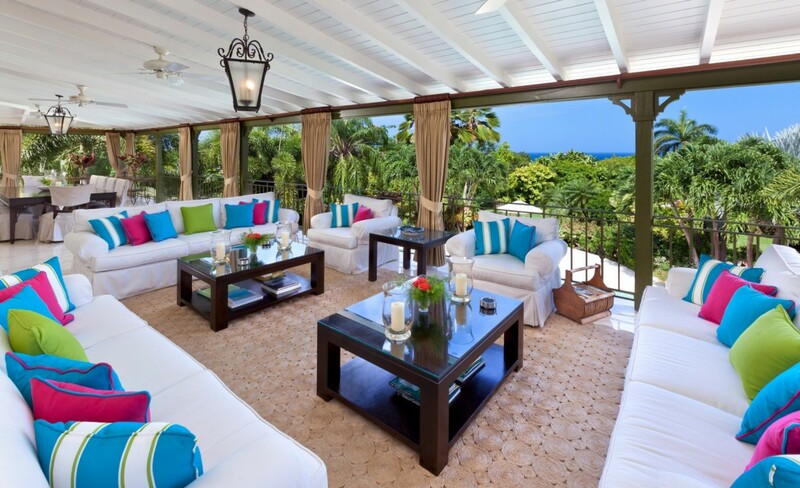 The upper terrace is just as appealing and is furnished as a formal outdoor dining room and a full-sized living room. 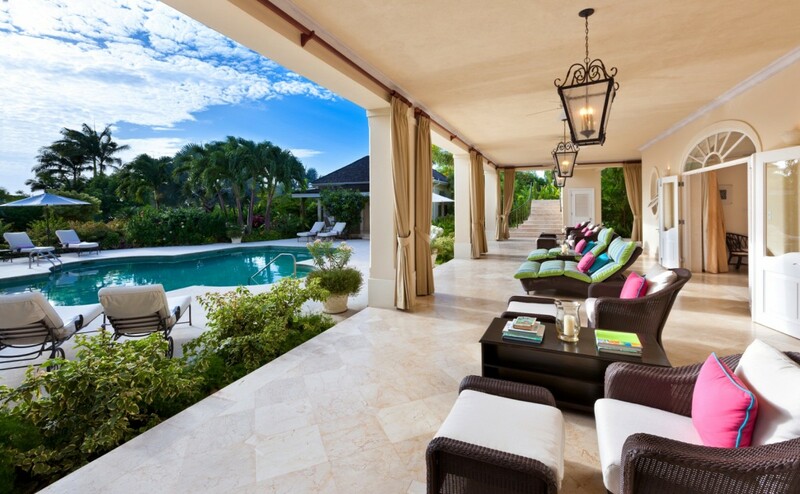 Inside you can enjoy a mix of stylishly decorated lounges and living areas that eliminate the lines between interior and exterior spaces through the use of oversized doors. 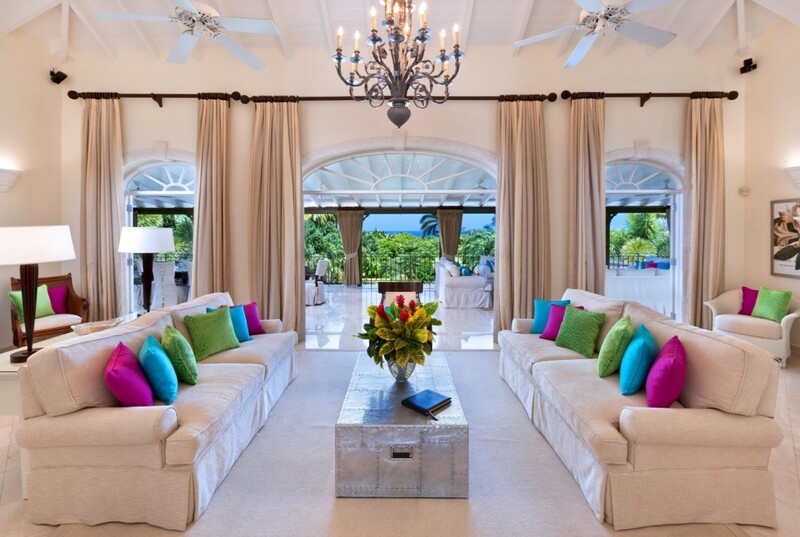 Whether in the media room, formal dining room or living room, you can savor the scenery. 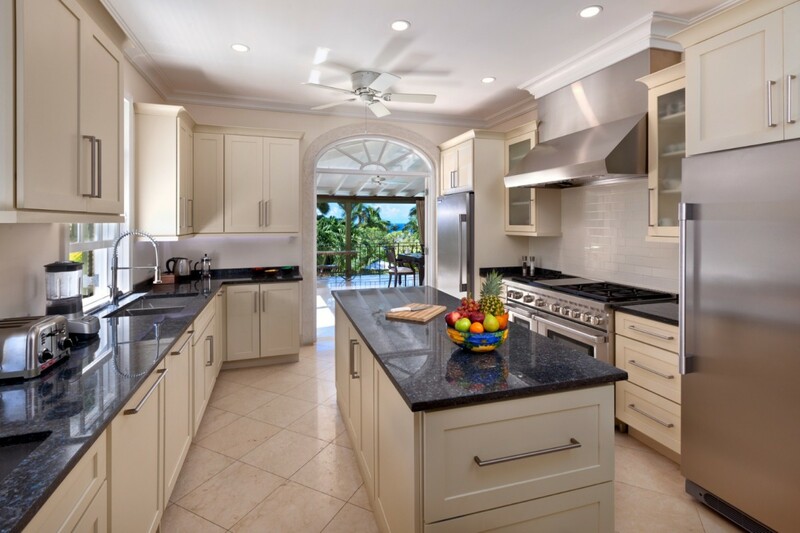 The enormous, gourmet kitchen is yours to enjoy, but with a butler and chef, you need never lift a finger. 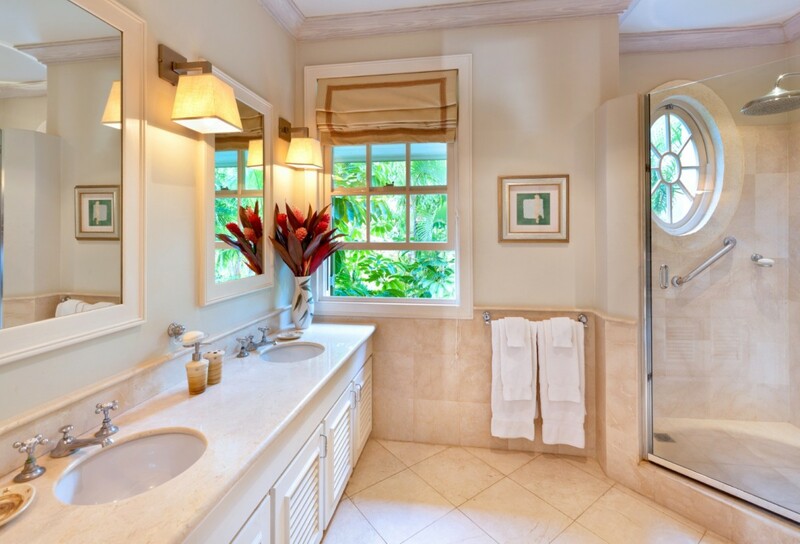 The five bedrooms are split between upper and lower levels as well as a small cottage. 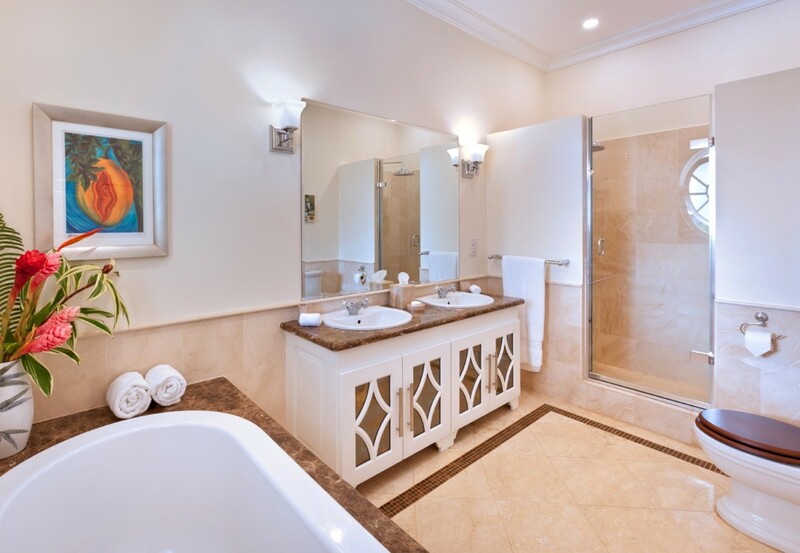 They range from king to twin suites and each is luxuriously appointed and offers a private bath. 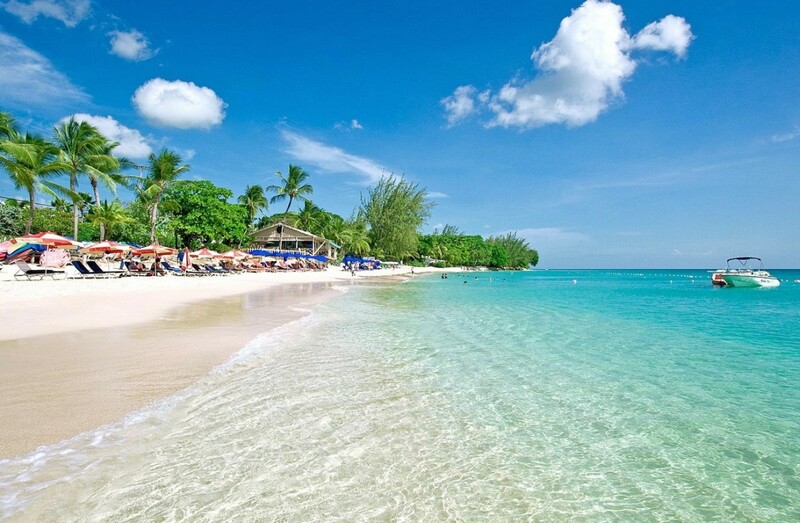 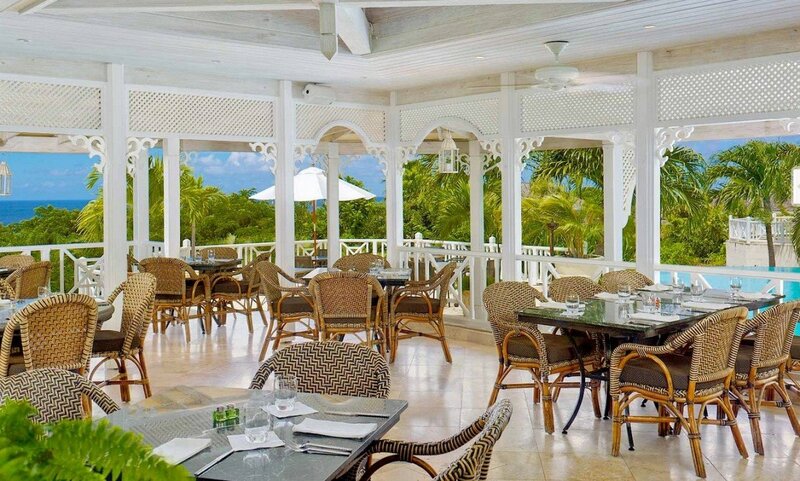 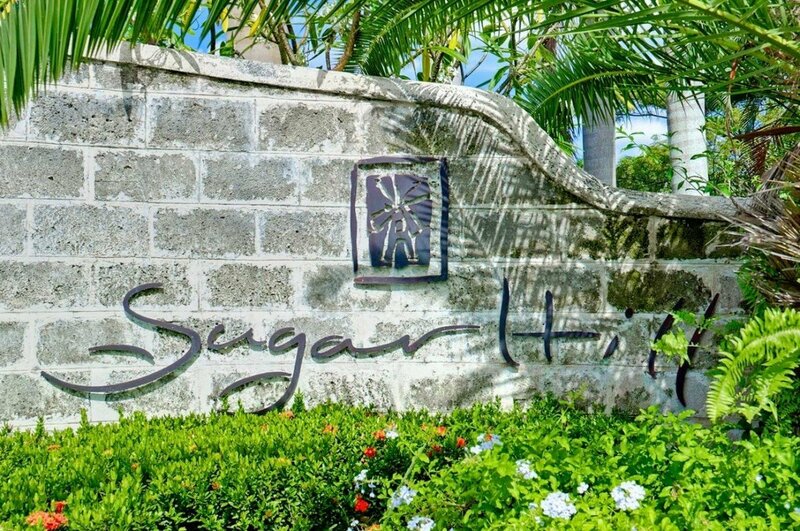 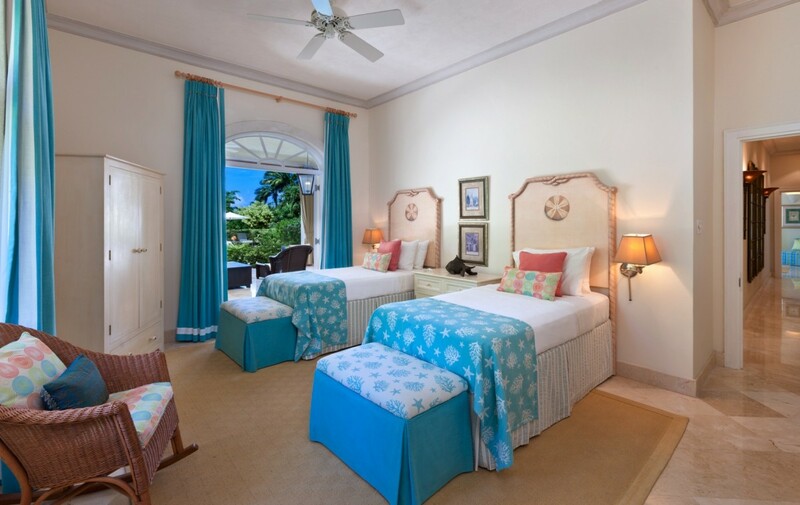 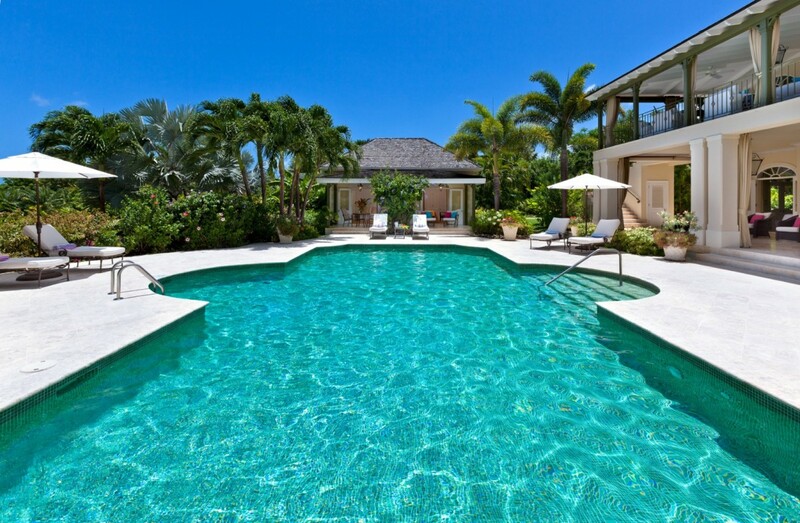 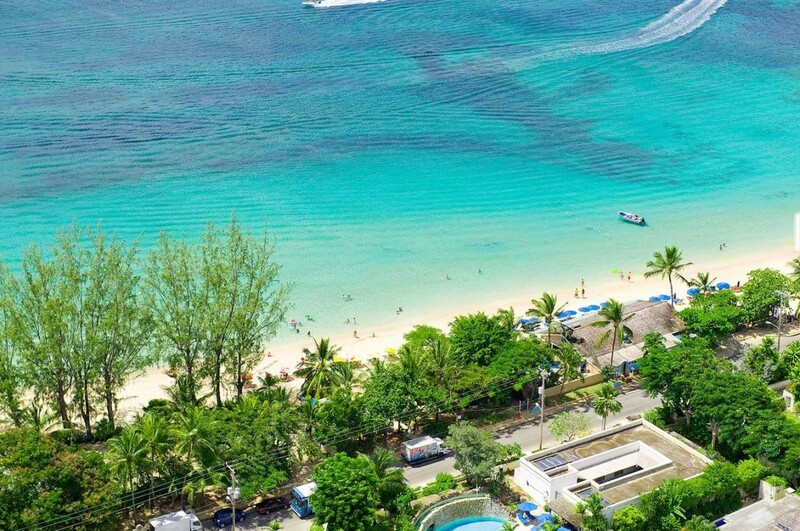 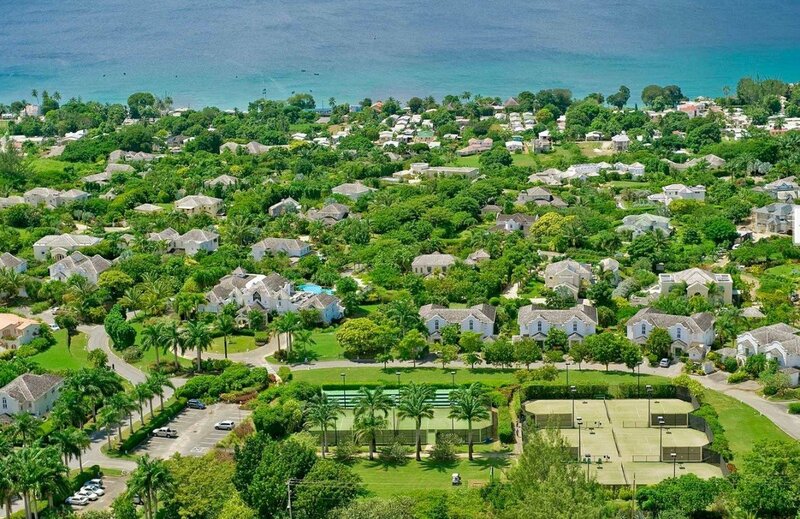 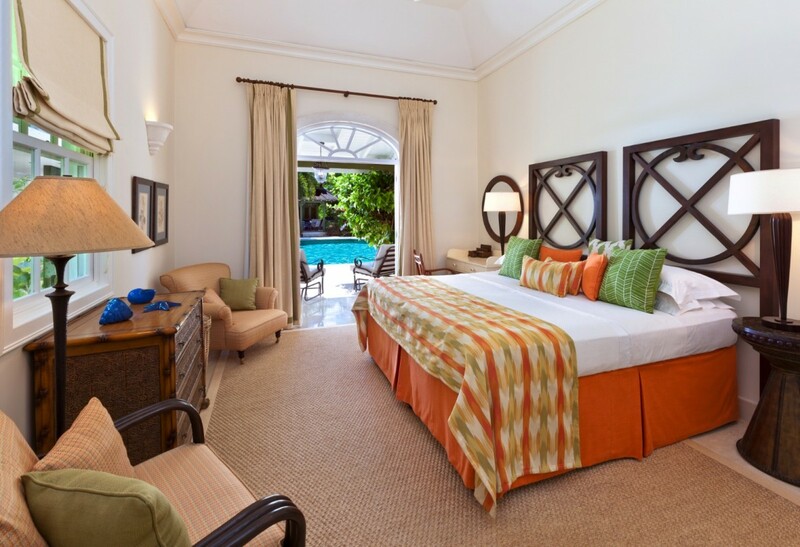 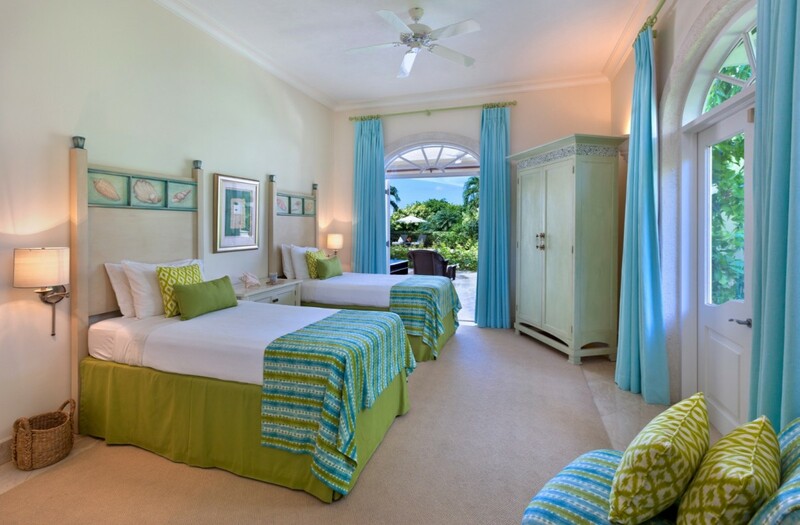 Whether you travel with family or friends, the Villa Eden Sugar Hill will be your favorite island paradise.